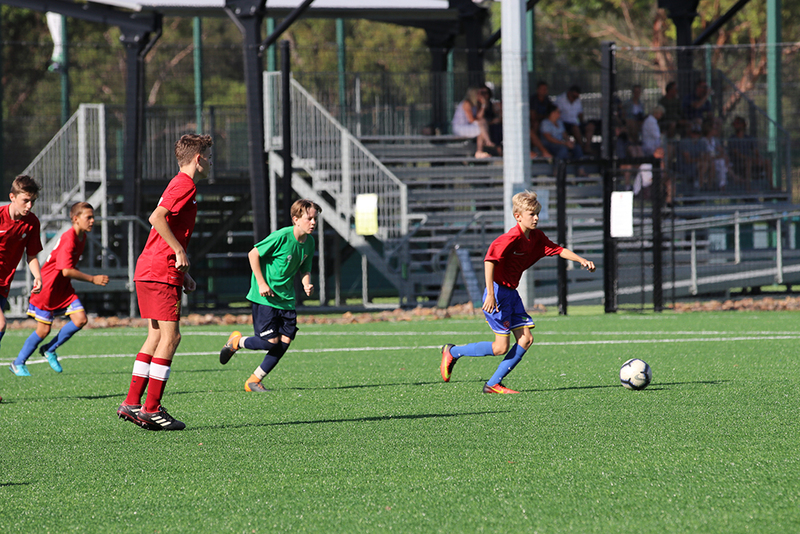 This week, from Monday 14th January – Wednesday 16th January, Lake Macquarie Regional Football Facility (LMRFF) played host to over 50 of Northern NSW’s top 13 Years and 14 Years boys for the annual Boys Talent ID Camp. 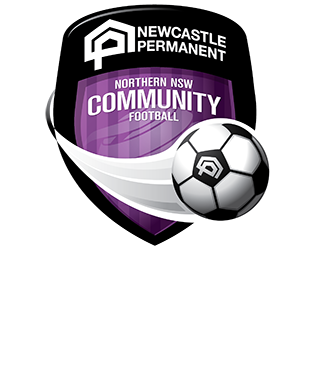 The camp is an essential component of Northern NSW Football’s (NNSWF) Talented Player Pathway and assists to monitor talented players’ progress and provides an opportunity to identify players for possible selection into NNSWF representative teams. 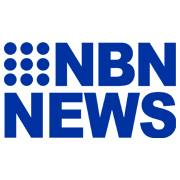 This year, a 14 Years Boys team to represent NNSWF at the Tokyo International Youth Tournament in May was selected from the attendees. 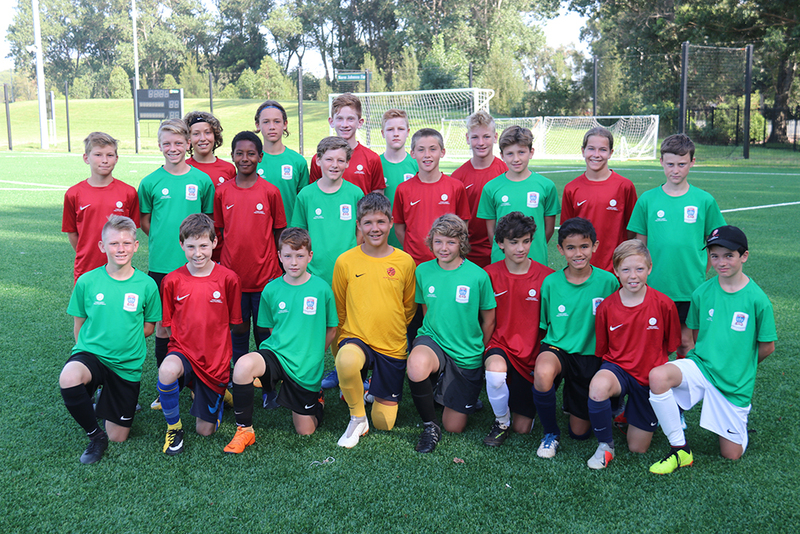 Overseen by NNSWF Technical Director Michael Browne, and NNSWF Technical Advisor Leo Bertos, the Talent ID Camp put the young boys through their paces consisting of coaching session, small sided games and an actual 11v11 match. Bertos said that it was pleasing to see the boys who participated in the camp show such a high level of quality. 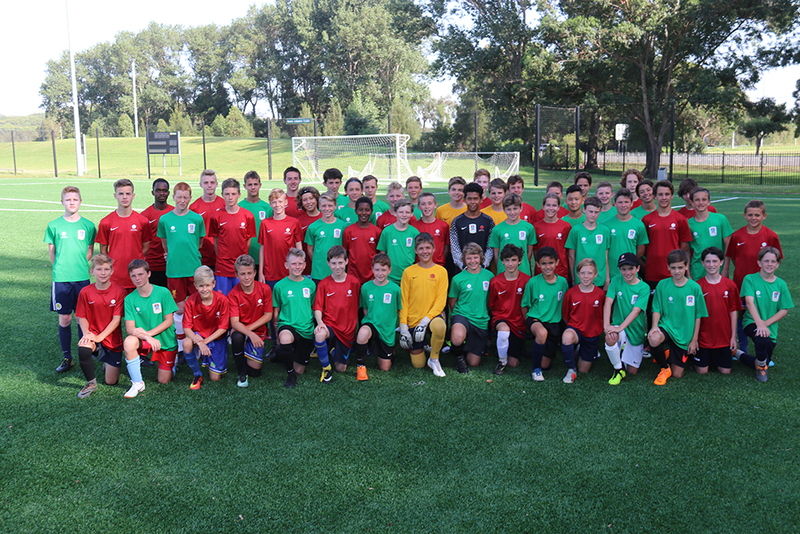 “This week has been a great opportunity to see how identified players are progressing around the region in the 13 and 14 Years boys age groups,” Bertos said. 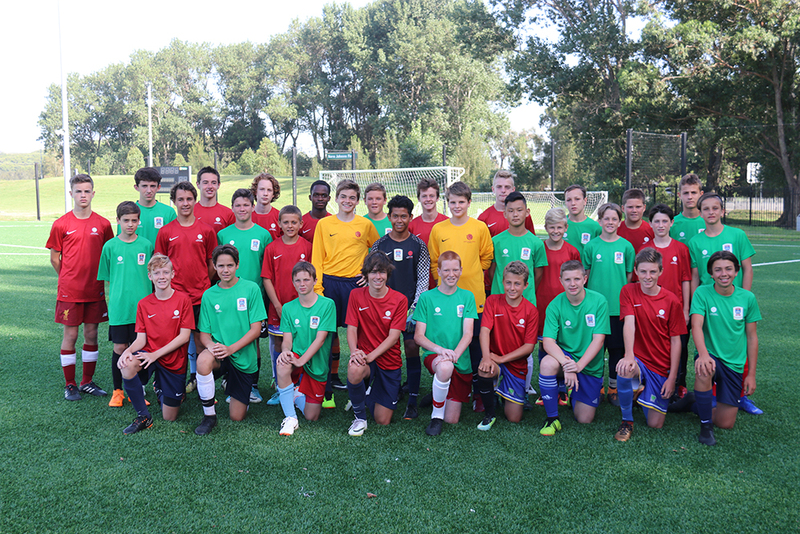 “In the 13 Years, we had regional players in camp for four days to select players for future camps ultimately with a view to selecting a squad to take to the FFA National Youth Championships for Boys, as well as for the 14s, later in the year. 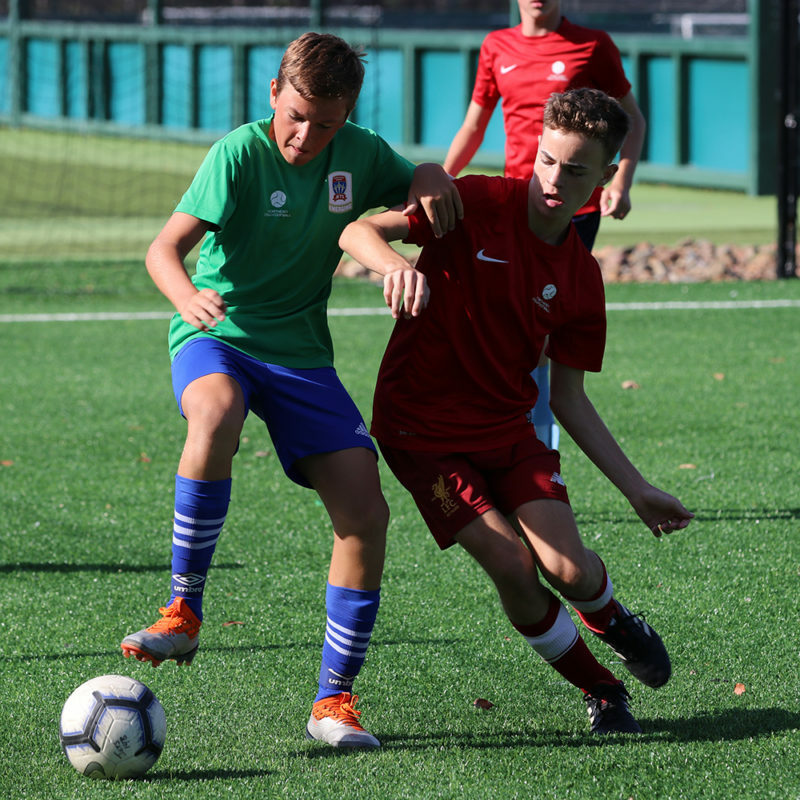 “This time of year can be difficult for the players with it being the off season and having minimal football contact, however, we could see the players had prepared themselves for the week which is very encouraging. “Selecting players from these groups will be challenging which shows the level of quality we have in both of these age groups at the moment,” he concluded.